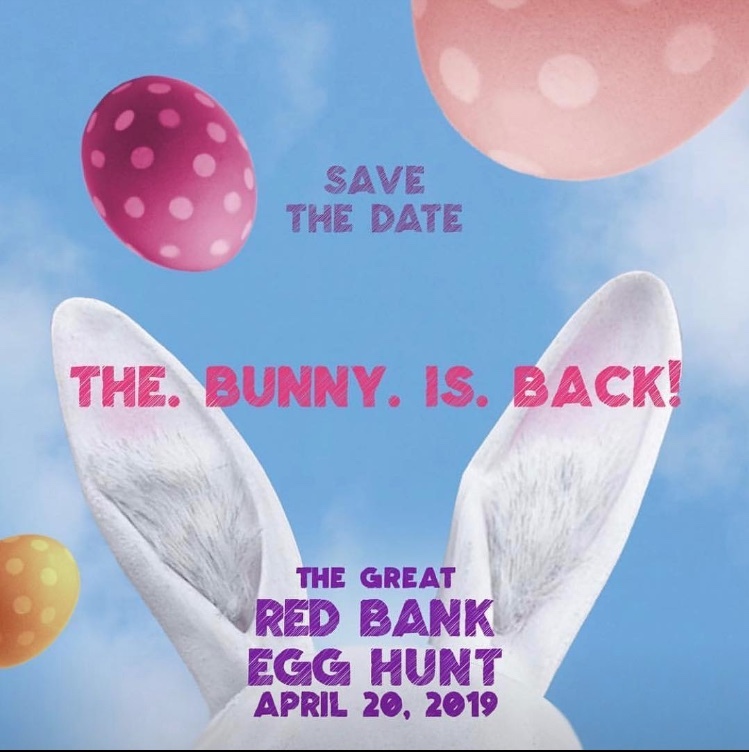 Meet the Easter Bunny, solve riddles and hunt your way through downtown Red Bank to uncover prizes and surprises! Pick up your map at Teak at 2pm. 64 Monmouth Street. First come, first serve. Please line up early.